Prof. Dr. Md. 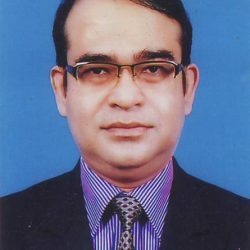 Rezaul Hoque (PK) passed MBBS from Rangpur Medical College in 1990. He earned DA in 1998, FCPS (Anaesth) in 2005 and MD (Anaesth) in 2005 from Bangabandhu Sheikh Mujib Medical University (BSMMU), Dhaka. He has several publications in his credit. 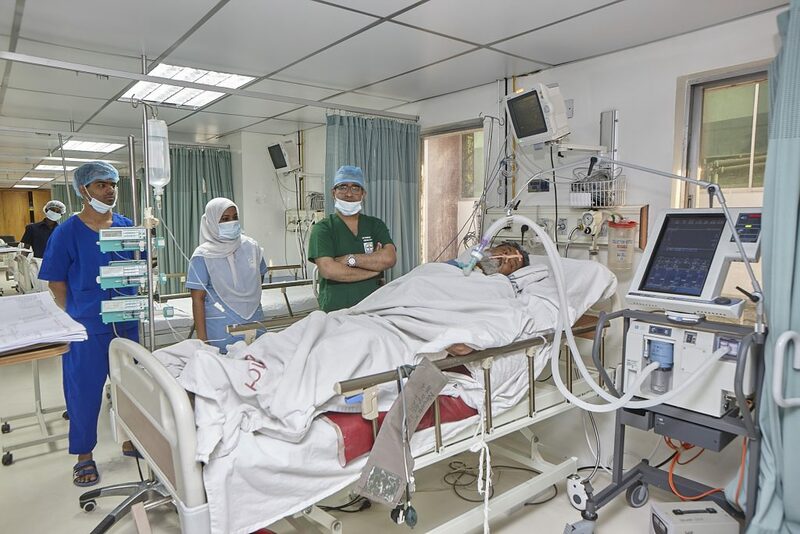 He joined Enam Medical College & Hospital as Associate Professor of Anesthesiology. Now he is Professor & Head of Anesthesiology in Enam Medical College & Hospital. Prof. Dr. Mohiuddin Ahmed passed MBBS from Chittagong Medical College in 1983. 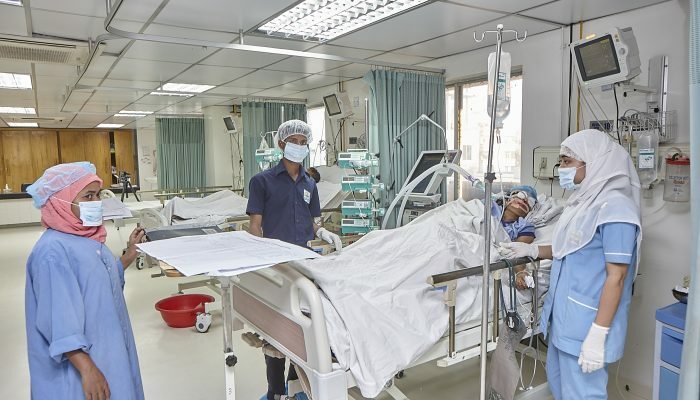 He passed FCPS in Anesthesiology from Bangladesh College of Physicians and Surgeons (BCPS) in 1998. 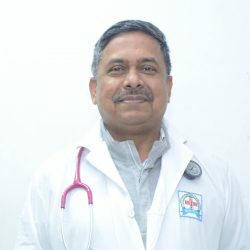 He joined as Professor of Anesthesiology in Enam Medical College & Hospital on May 31, 2018. 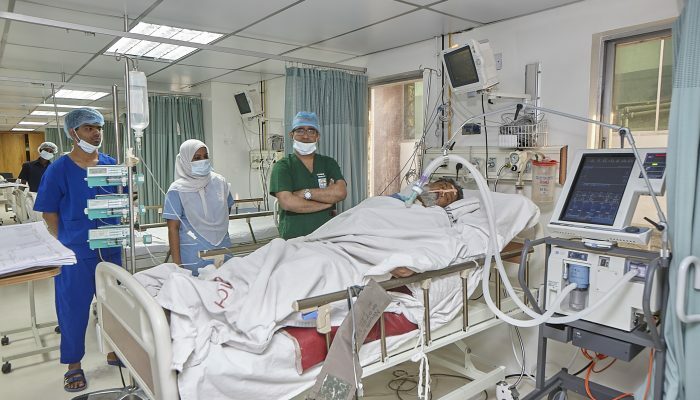 Before joining here as Professor he was Associate Professor of Anesthesiology in Chittagong Medical College. Prof. Dr. S. M. Rafiqul Islam passed MBBS from Mymensingh Medical College in 1987. 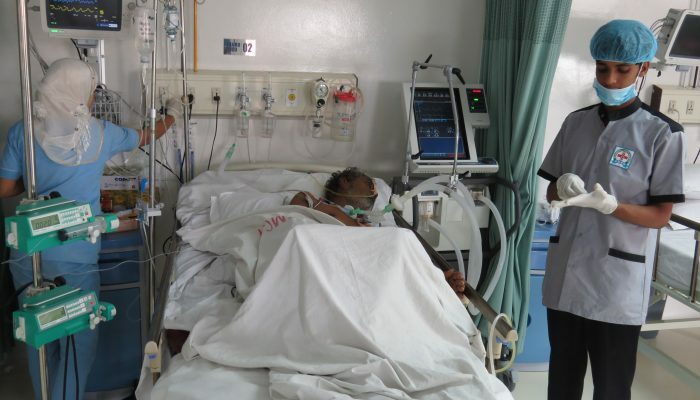 He passed MD in Anesthesiology from Dhaka University in 2008. 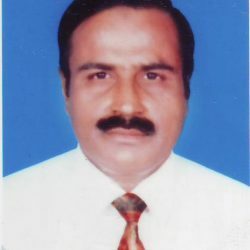 Before joining here as Professor he was Associate Professor in the same department of Enam Medical College and Hospital. 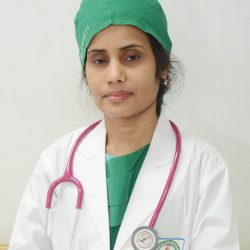 Dr. Easnem Khanum passed MBBS in 1999 from Z. H. Sikder Women’s Medical College, Dhaka. She passed DA from Sir Salimullah Medical College in 2009. 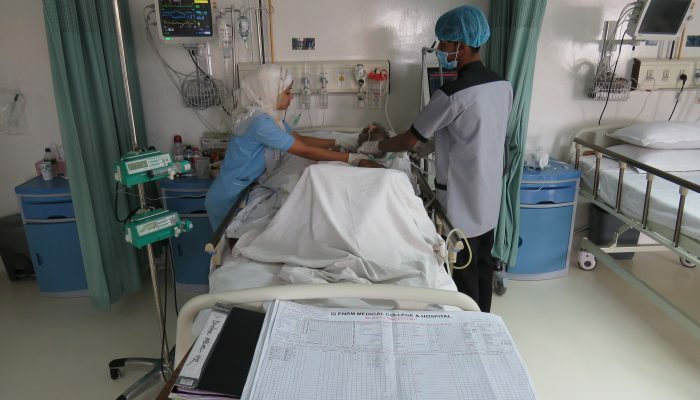 She is now Associate Professor of Anesthesiology and ICU in Enam Medical College & Hospital. Dr. Md. 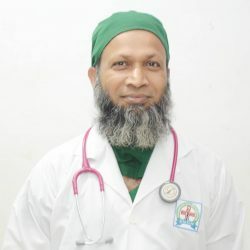 Ashraful Islam passed MBBS from Rangpur Medical College in 1996. 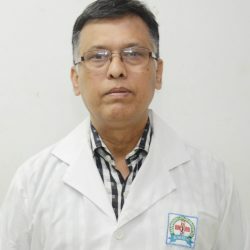 He passed DA from Bangladesh Institute of Research and Rehabilitation in Diabetes, Endocrine and Metabolic Disorders (BIRDEM) in 2011. 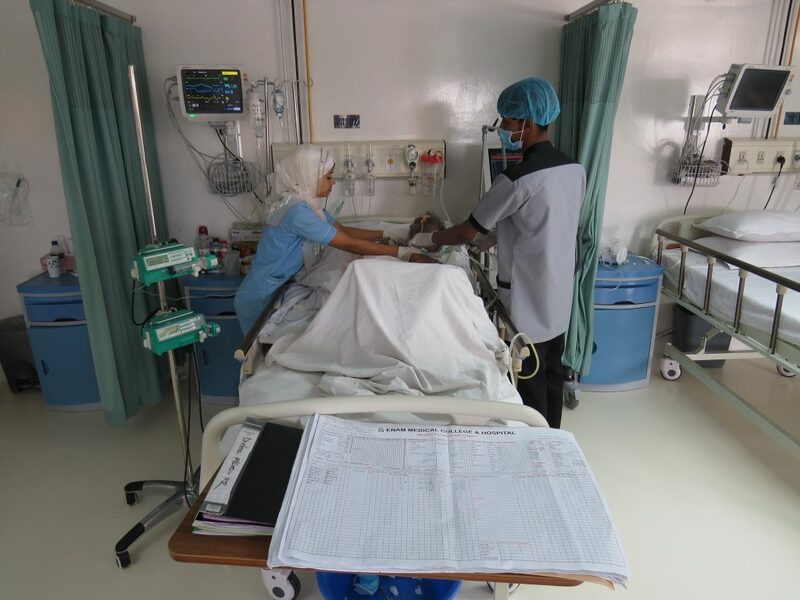 He is now Associate Professor of Anesthesiology & ICU in Enam Medical College & Hospital. 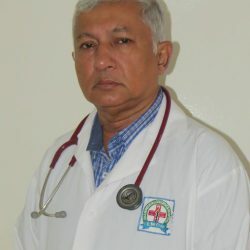 Dr. Abu Tahir Mohd Shahidullah Monsur graduated from Rajshahi Medical College in 1982. He obtained DIH from NIPSOM, Mohakhali, Dhaka in 1989. He also obtained DA from the then IPGM&R in 1995. 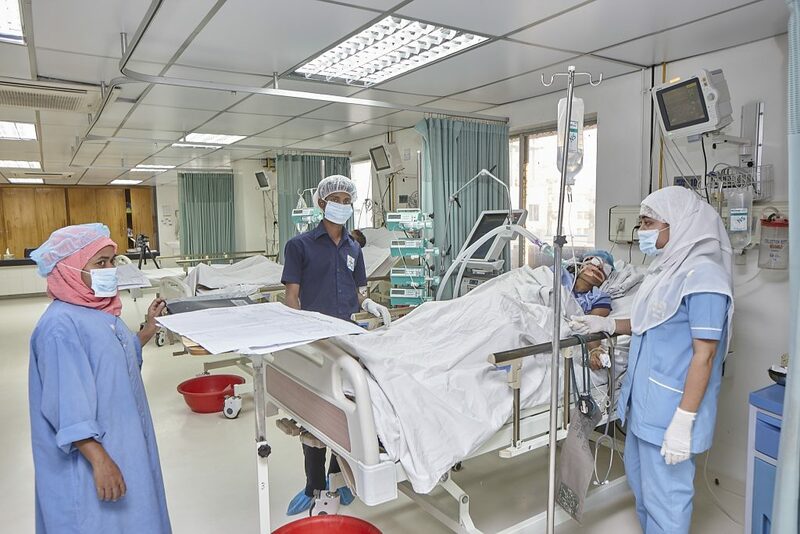 He did his MCPS in Anesthesiology from Bangladesh College of Physicians and Surgeons (BCPS), Dhaka in 1999. 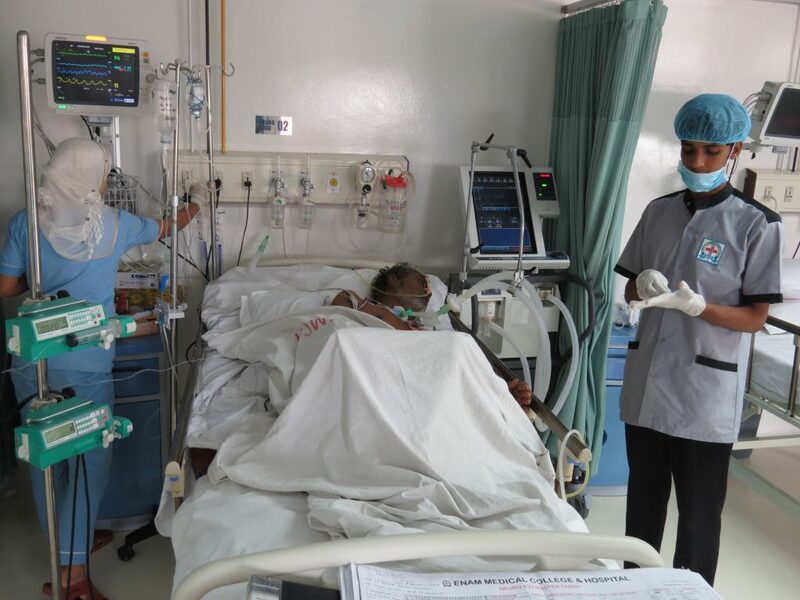 He joined Enam Medical College & Hospital on January 1, 2016 as Associate Professor of Anesthesiology & Neuro ICU. Before joining here he worked as specialist and consultant in different institutions at home and abroad.